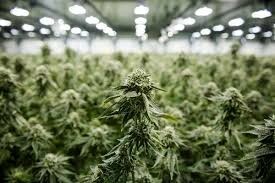 Victoria/Fraser Valley – The Friday announcement on how Local and First Nations governments now are able to prohibit cannabis production in the Agricultural Land Reserve (ALR) within their communities, unless it is grown in ways that preserve the productive capacity of agricultural land, is timely. It’s just 36 hours after two pot stores on First Nations lands in Chilliwack were raided by RCMP and search warrants were executed. Cannabis products are not legal in Canada until October. Until then, current rules still apply. Once the federal Cannabis Act comes into force on October 17 , the federal government has announced it will allow cannabis producers to grow cannabis in open fields, greenhouses and industrial bunkers. 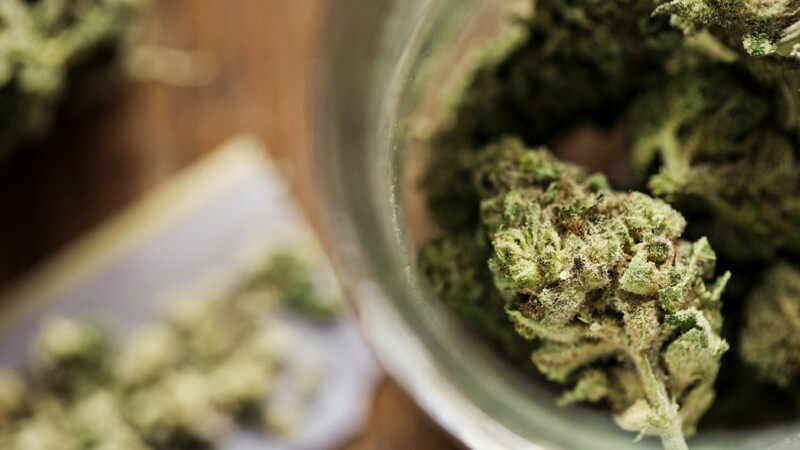 According to the Province and Ottawa, there is no biological difference between a cannabis plant grown for medical or for non-medical purposes. Be the first to comment on "Protecting ALR Land While Meeting Cannabis Production Rules"